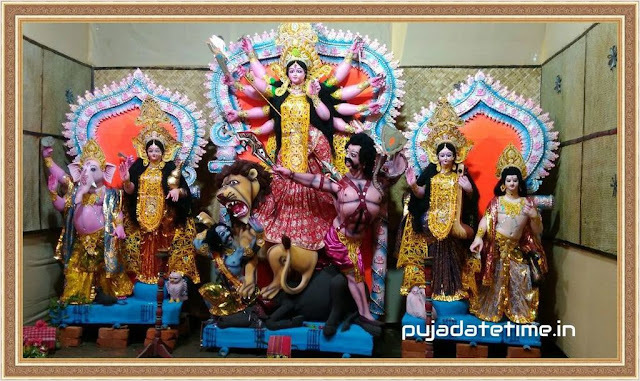 Bipattarini Brata (Bengali - বিপদতারিণী ব্রত, Hindi - बिपदतारिणी ब्रता ) is dedicated to Goddess Bipattarini – a manifestation of Mother Goddess Kali. 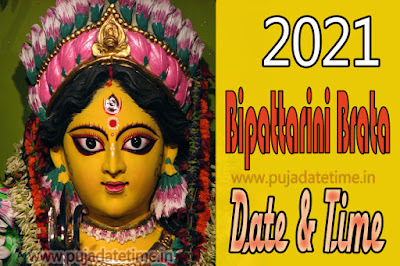 Popularly known as Bipattarini (Bipottarini), also termed as Bipodtarini or Bipadtarini is a Hindu goddess (Devi), worshipped in West Bengal, Orissa and surrounding areas. The Brata is observed on Tuesday and Saturday in the month of Ashar in Bengal after Rath Yatra and before Ulto Rath. 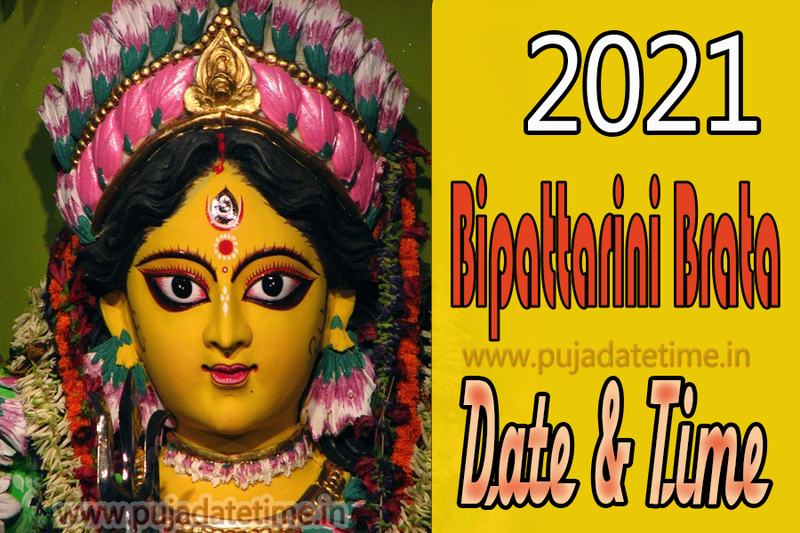 Bipattarini Puja 2018 dates are July 17. The Brata is observed on Tuesday in the month of Ashar in Bengal after Rath Yatra and before Ulto Rath.